Happy 2016! I hope you all enjoyed your New Years whatever you got up to. I spent mine ill in bed but I was watching movies and eating chocolate with Dan, so it was pretty good for me. December seemed to be over in the blink of an eye but I enjoyed a few new products and other bits and bobs that I can share with you today. If you read my Korean Beauty Haul you would have seen this product already. Oh my this stuff works wonders (get it?) 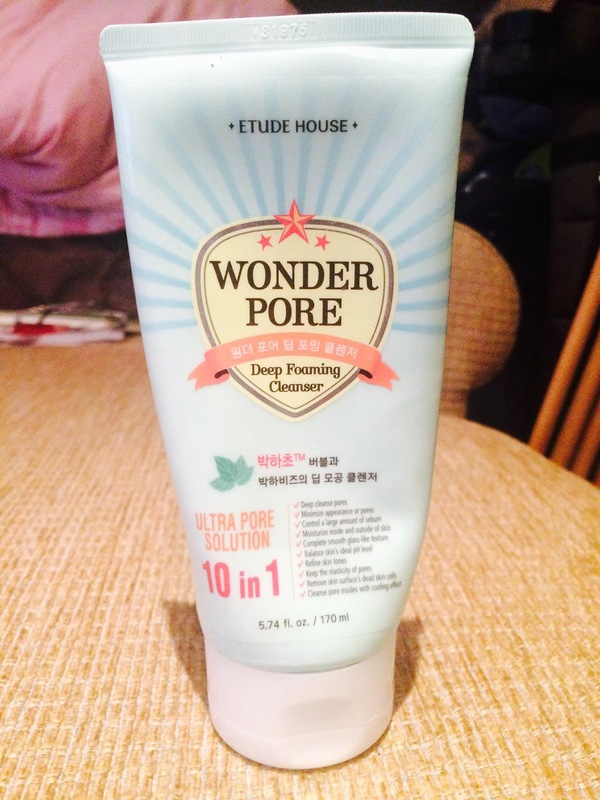 it cleans my skin so well getting rid of any dirt or left over makeup. It smells really nice too minty and slightly medicinal at the same time, doesn't sound great but trust me, it is. My skin feels so much better and looks so much healthier after I use this cleanser. The only downside is that as it gives such a deep cleanse that it takes the moisture out of my skin so I have to make sure to use a moisturiser after I use it. Which leads me on to my next favourite. This moisturising cream is so great especially for £1.50! 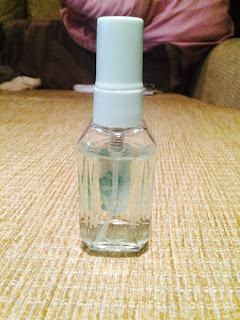 This is great as it doesn't irritate my sensitive skin. 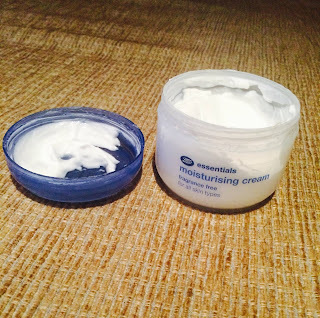 I use this for both day and night and it doesn't leave my skin feeling greasy, just super soft. 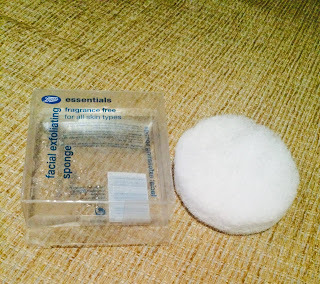 I love using this sponge, it's so gentle on my skin and gets rid of any dead skin that may be there. I've noticed that my skin looks a lot brighter after I use this sponge. 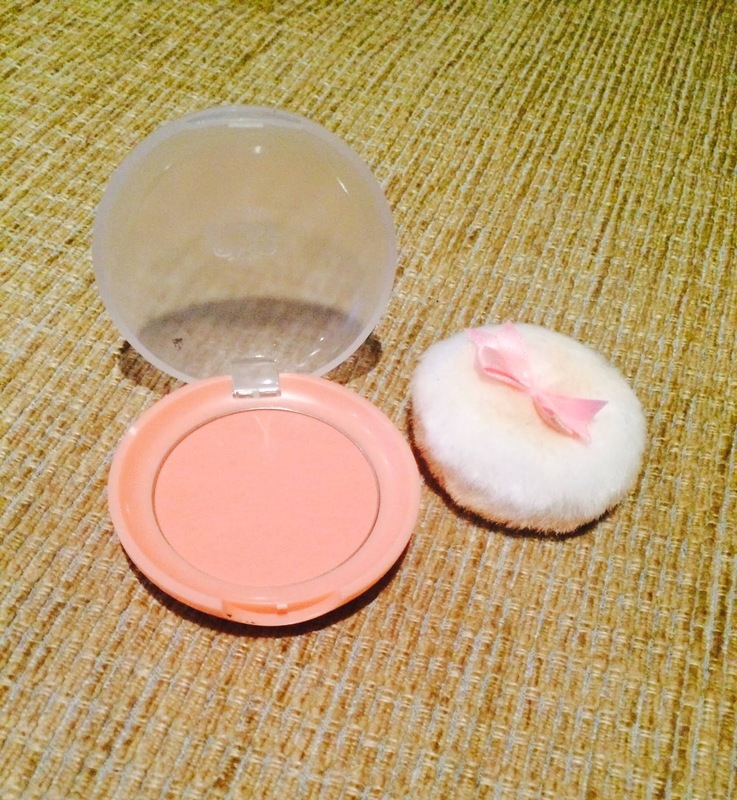 Another of my buys from Korea, this blusher is such a lovely pink colour, it's subtle but easy to build on so it's perfect for night or day. 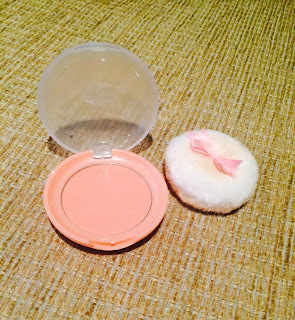 This blusher makes me look really healthy and I'm addicted to it. So my gorgeous Floral Drops perfume has run out (sigh) so I picked up this mini Ted Baker body spray for £2.50 and I think I may actually prefer it (shocked gasp!) This body spray smells so fresh, one spritz and I feel like it's spring. Definitely am going to have to buy the full sized bottle. 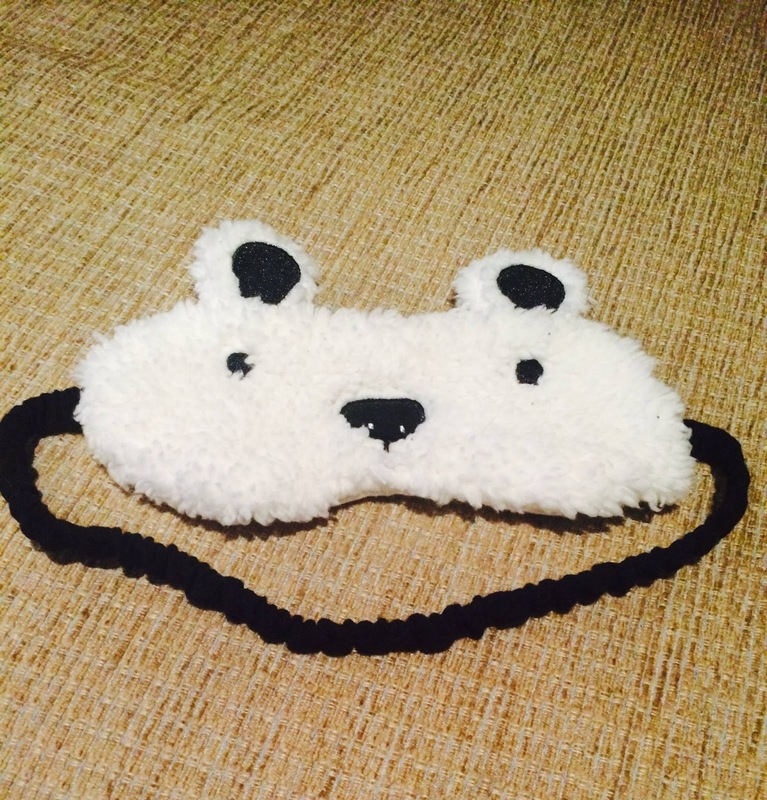 This is one of my stocking presents this year so I'm sorry but I don't know where it is from. But how cute is it?? 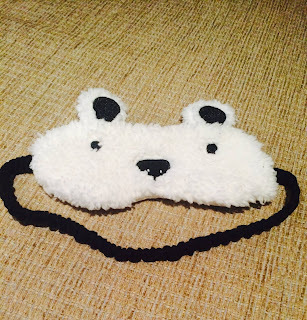 I have never used an eye mask before but I find I sleep much better when I wear it. I was really surprised how much I enjoyed this Marvel series. 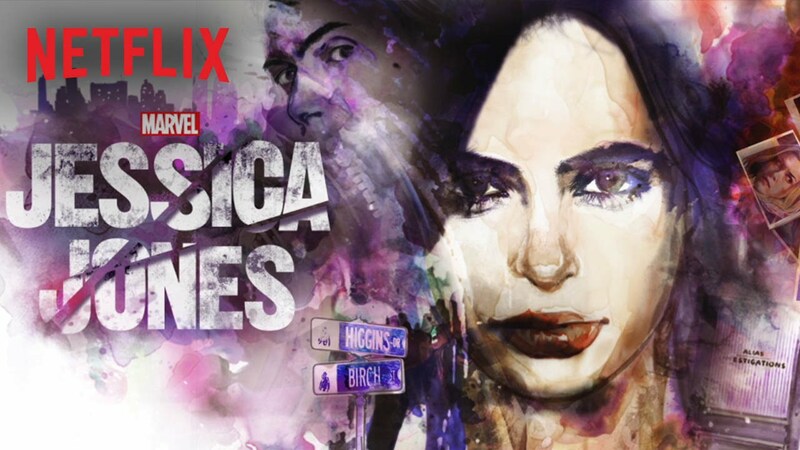 Jessica Jones is a P.I with superhuman strength who has a lot of bad things in her past. David Tennant plays the villain SO well, he made my skin crawl the whole time. It's a Netflix series so it's on there if you want to check it out. 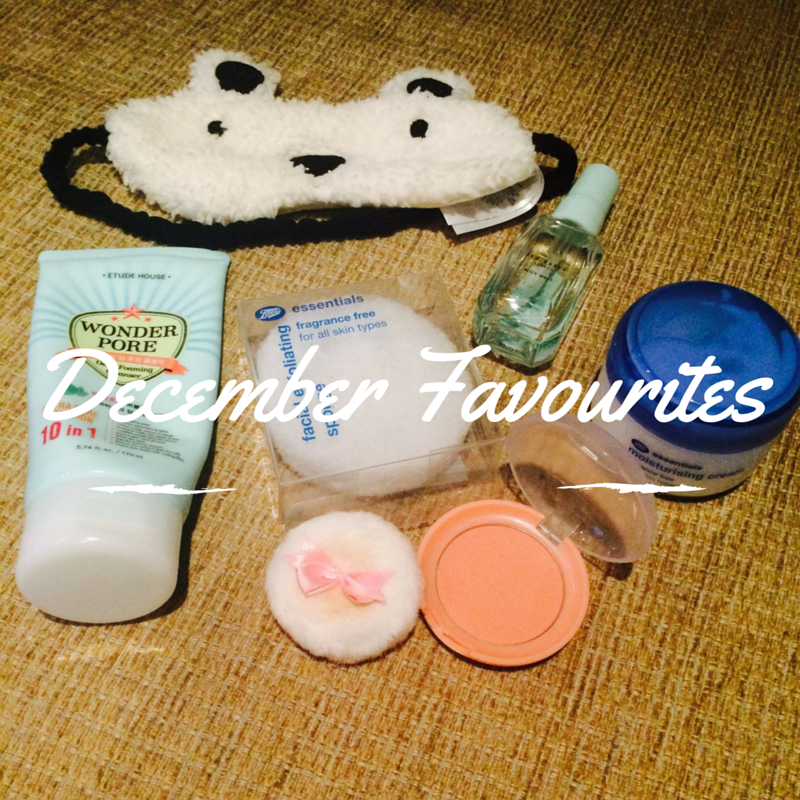 I hope you enjoyed reading my December Favourites and that your 2016 is off to a good start. Have you tried any of the things I spoke about? What did you enjoy in December?